R.M. White & Associates, an Orange County CPA firm, advises food service businesses on tax, accounting, and financial management issues. 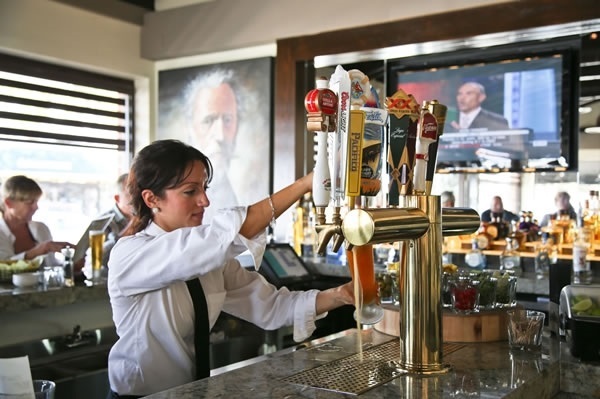 Many successful restaurants in Orange County have relied on our guidance and support. Our job is to keep you focused on serving your clients, confident that your business is growing in line with your long-term economic interests. Because of our specialized knowledge, we have been highly valuable in ensuring the profitable management of these unique, often complex businesses, operating in a rapidly changing restaurants environment. We provide timely, confidential, professional service and work to make sure each client develops a clear financial picture of their business. All our specialized accounting services are tailored to fit individual situations. Whether you are setting up a small catering business or a franchise restaurant, as a R.M. White & Associates, CPA client, you can expect valuable insight and support in your financial decisions.